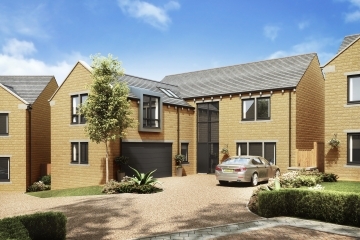 The company has acquired a piece of land at Wood Nook, Denby Dale, for its next flagship development of 29 four bedroom family homes. The picturesque West Yorkshire village is best known as the home of the famed Denby Dale Pie, hailed as the world’s largest. The pie tradition started in 1788 to celebrate the recovery of George III from mental illness and since then ten record-breaking pies have been baked, the most recent - weighing a tasty 13 tons - in the year 2000 to celebrate the Millennium. 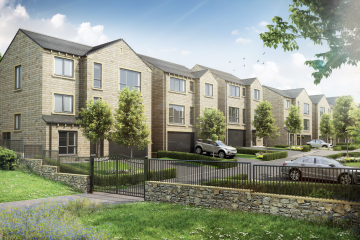 The new Conroy Brook development follows similar hugely successful schemes in the nearby communities of Hoylandswaine, Ingbirchworth and Upperthong. “This is exactly the sort of project we enjoy working on the most,” said Conroy Brook CEO Richard Conroy. “We are building on land that we bought from local farmer Peter Schofield who, at the age of 90, has lived in the same property most of his life and will continue to do so, we hope, for many years to come. Ours is a family–owned business that has won more than 50 awards for design and construction excellence. 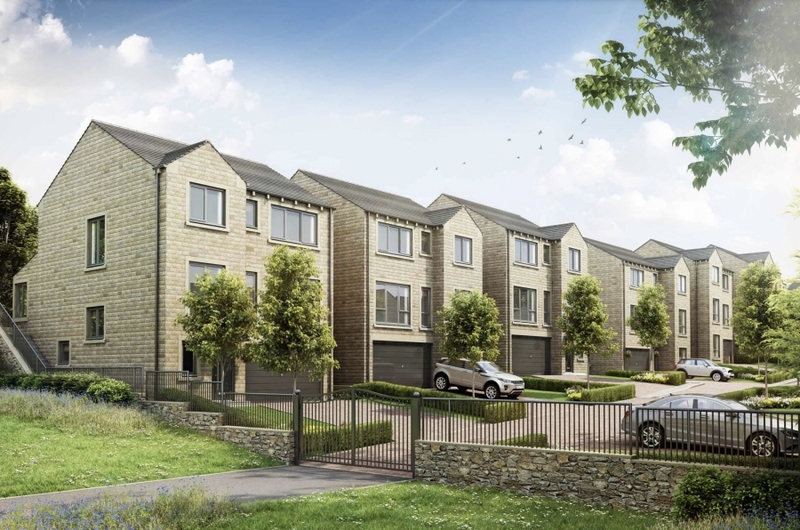 For over 40 years we have created outstanding, craftsmen-built developments of the highest quality and we are confident that this Denby Dale development will be a great addition to our portfolio of developments in this part of Yorkshire." Denby Dale and its pie is a fantastic Yorkshire legend and the village is a great location in an increasingly popular area due to its proximity to Sheffield, Leeds and even Manchester, thanks to the nearby M1 and M62 motorways. To find out more about our new WoodNook development click here.